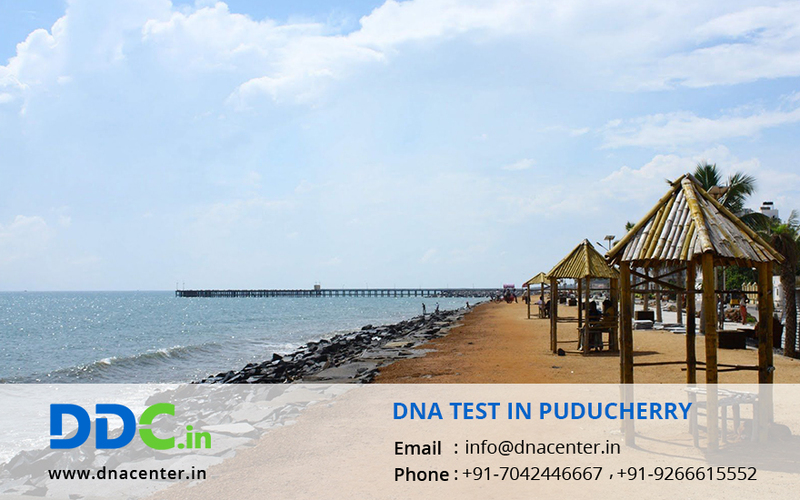 DNA testing in Puducherry can be done in DDC Laboratories India. Puducherry did not have a proper DNA testing facility. With the rise in demand for DNA Testing in Puducherry, several DNA collection centers have been opened up. We have a whole range of DNA tests. It can be for peace of mind, genetic tests or even for criminal cases. The rates are affordable and the results are quite fast. Detection of dead bodies can be done through DNA testing. It is a blessing in infidelity cases.